Welp, so much for that. The original information can be found below. 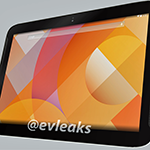 He also claims that the new device will be running Android 4.5 as well. 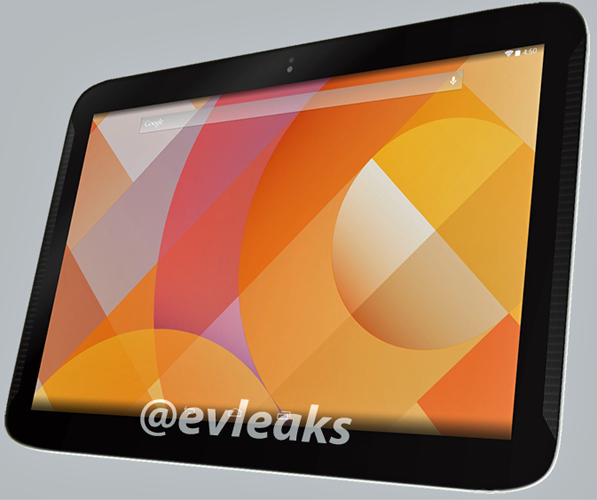 Whether or not this is really the new Nexus 10 obviously remains to be seen. This story won't have much finality to it until we get some kind of official announcement. That said, this is certainly some of the most tangible proof we've had to date and it could be a very real indicator that a succession of the throne for 10-inch Nexus devices is finally at hand.